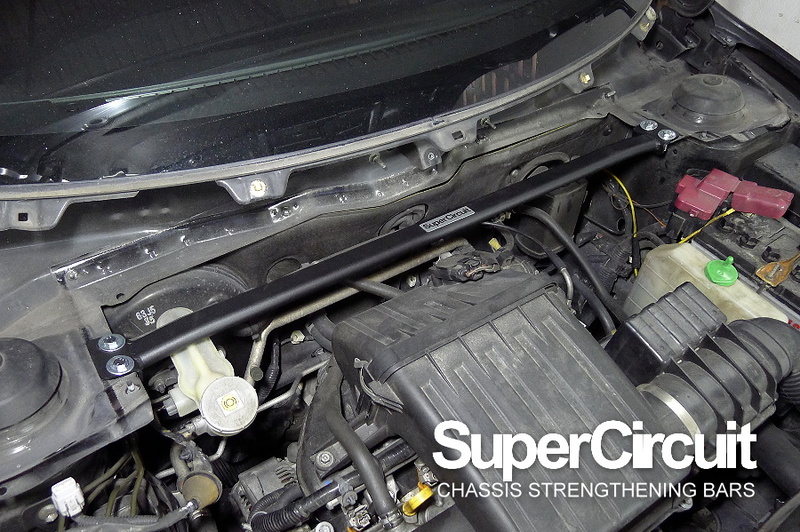 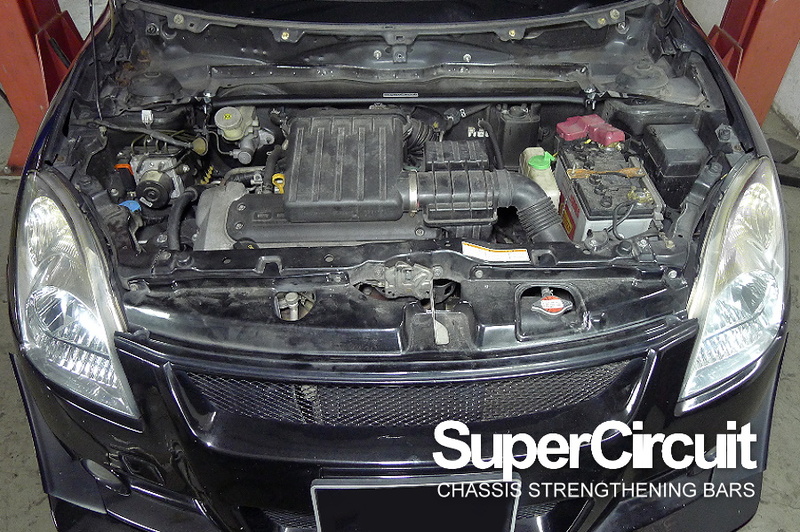 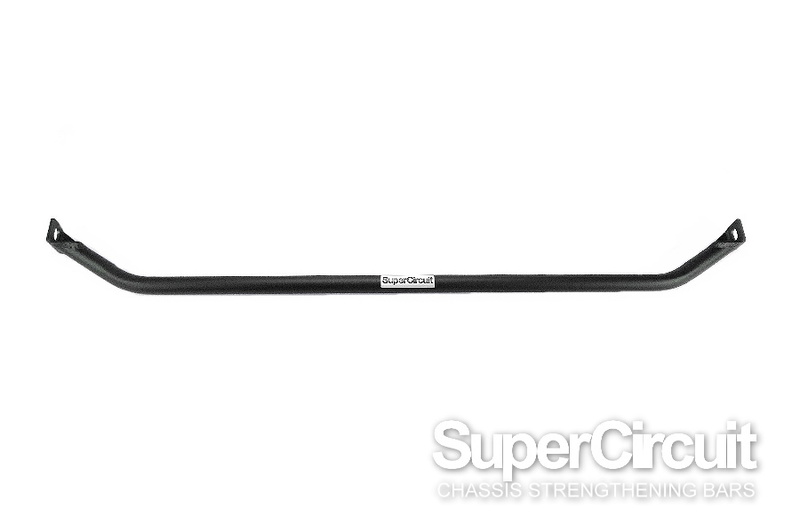 SUZUKI SWIFT 1.5 (ZC21S, 2004-2010) FRONT STRUT BAR - click here to purchase. 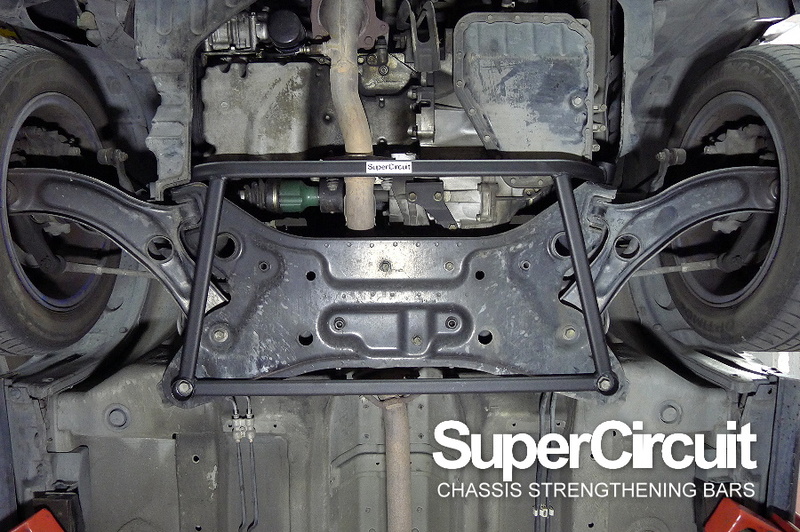 SUZUKI SWIFT 1.5 (ZC21S, 2004-2010) FRONT LOWER BRACE - click here to purchase. 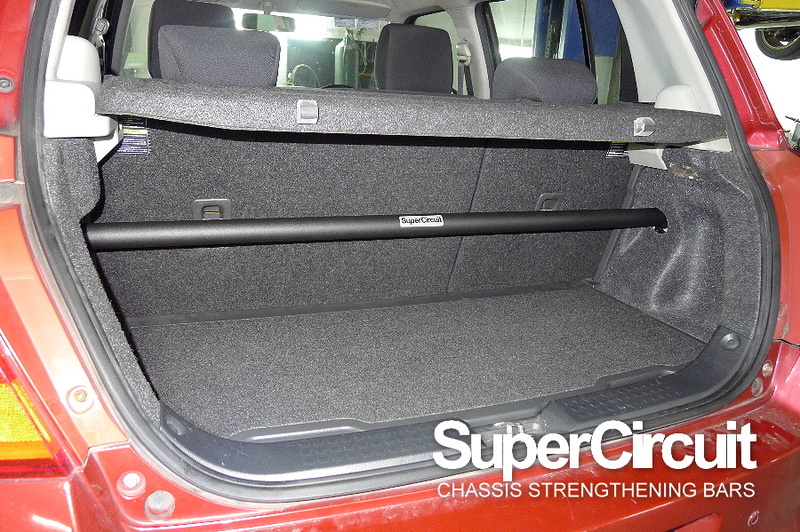 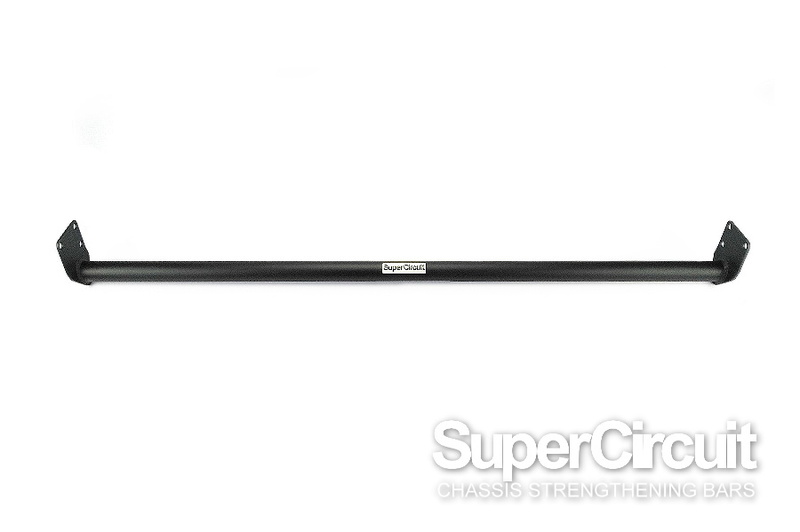 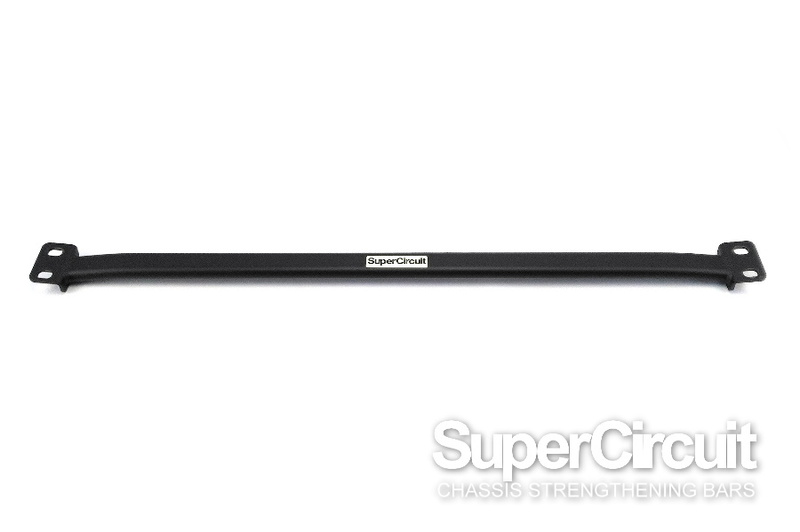 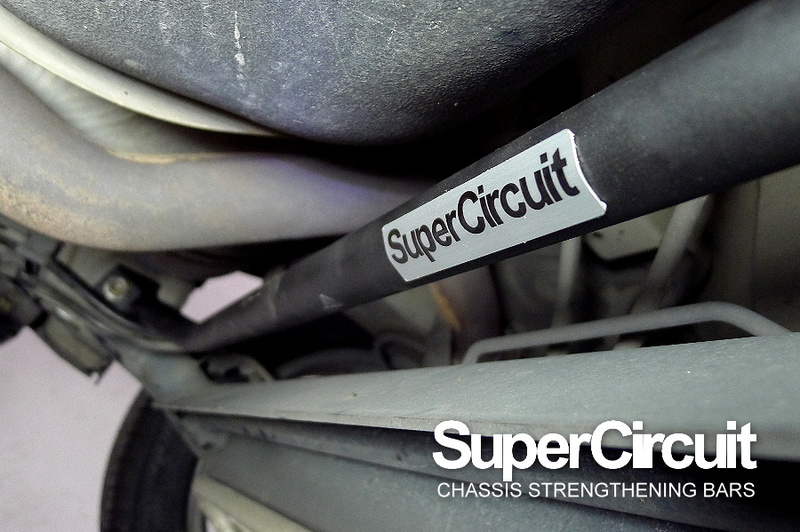 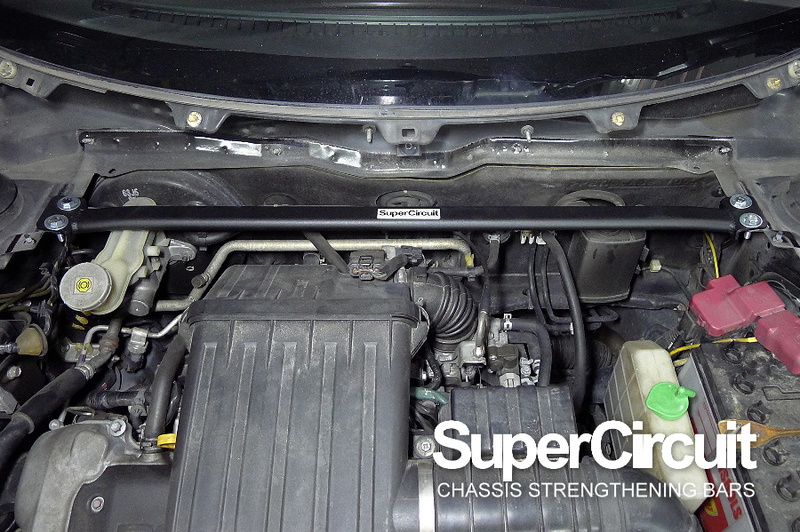 SUZUKI SWIFT 1.5 (ZC21S, 2004-2010) REAR STRUT BAR - click here to purchase. 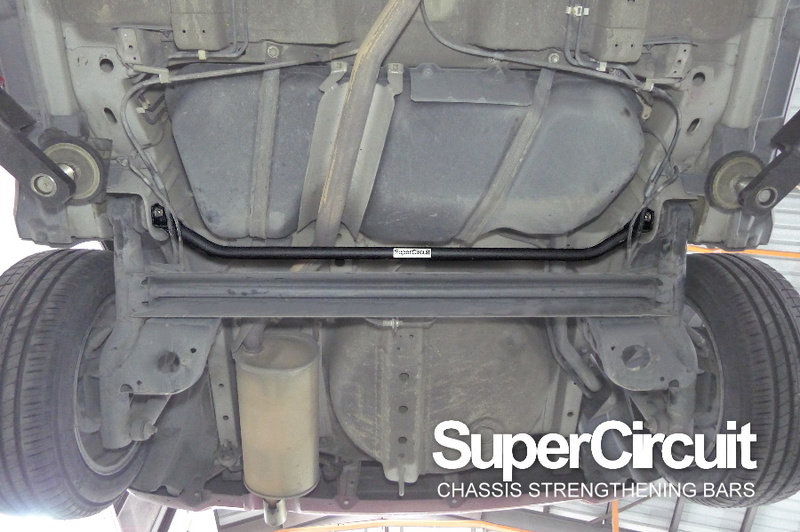 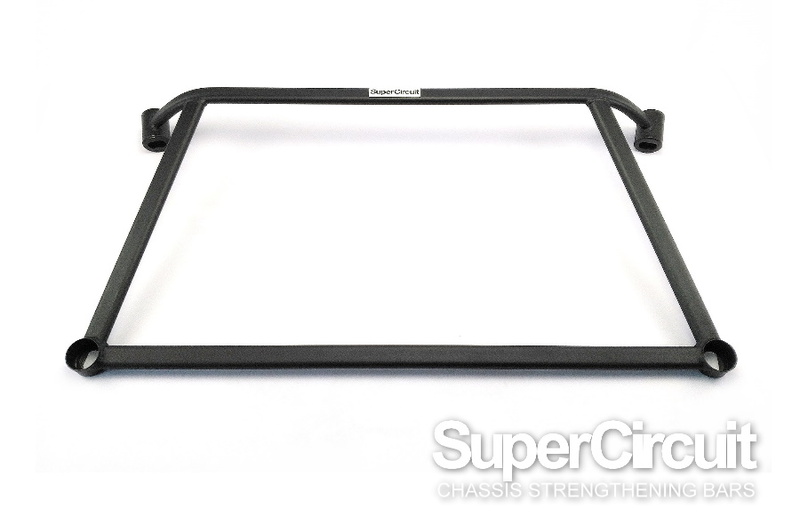 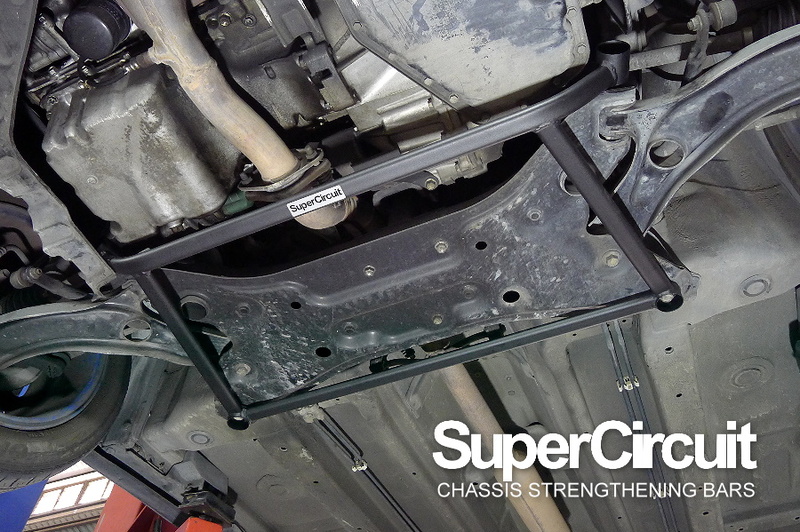 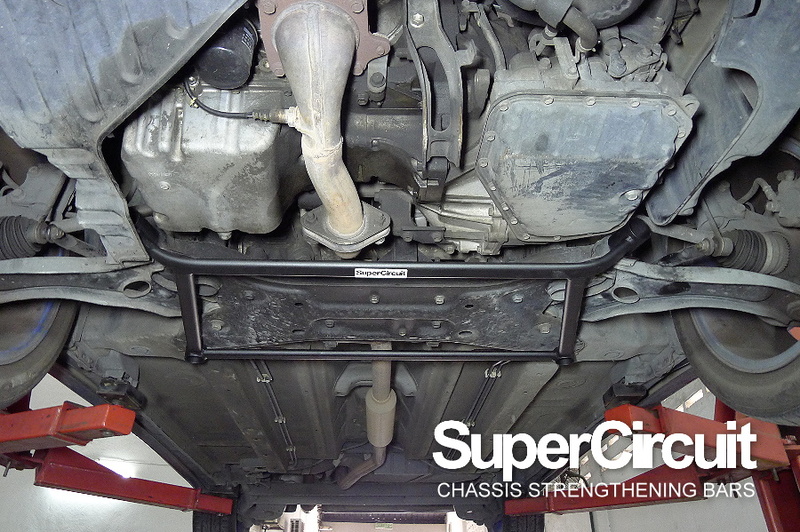 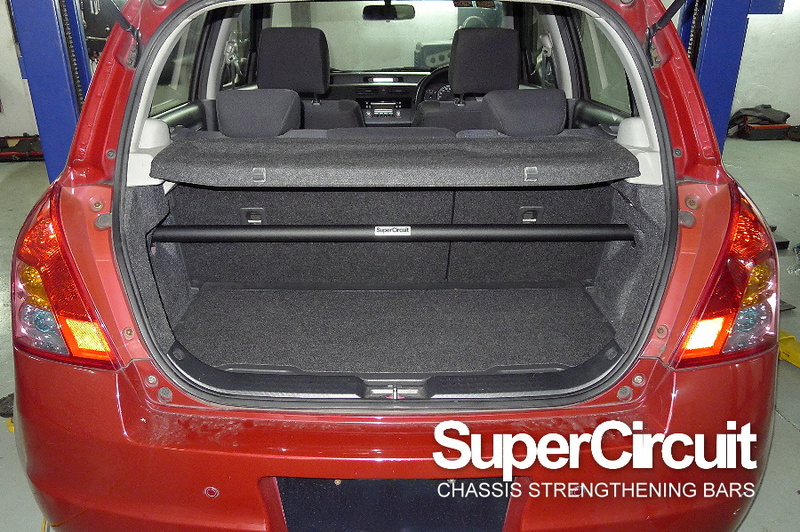 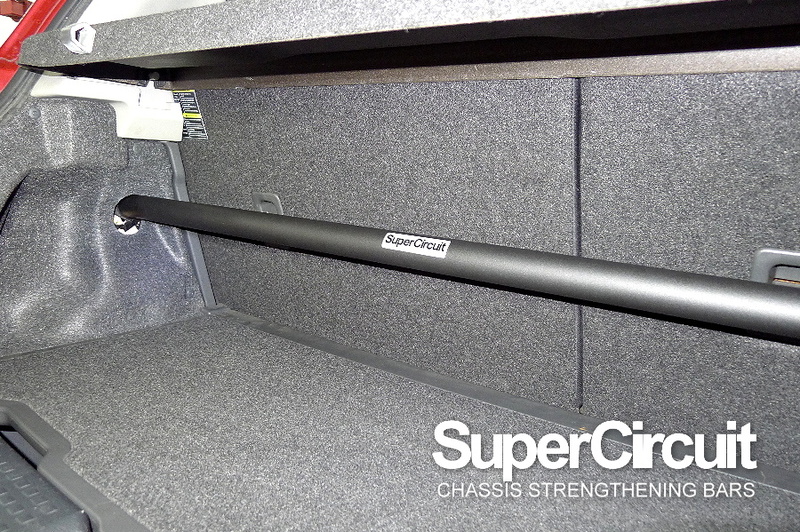 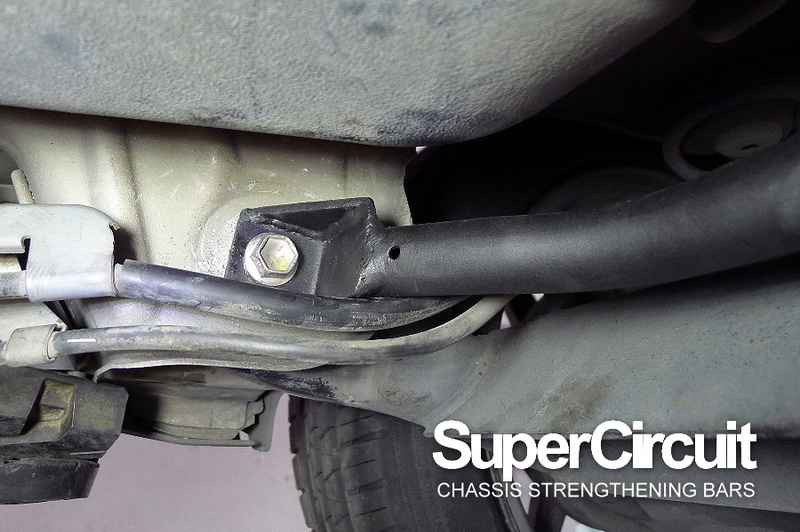 SUZUKI SWIFT 1.5 (ZC21S, 2004-2010) REAR LOWER BAR - click here to purchase.